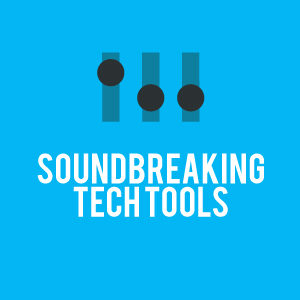 The NYU MusEDLab collaborated with the Rock and Roll Forever Foundation, PBS, and the producers of Soundbreaking to develop interactive audio "Tech Tools" for use by schools and students. Soundbreaking is an 8 episode documentary chronicling the art and history or recorded music. View the TeachRock.org Soundbreaking Lesson Plans. Watch and/or purchase the Soundbreaking series for use in your classroom here on iTunes or Amazon.